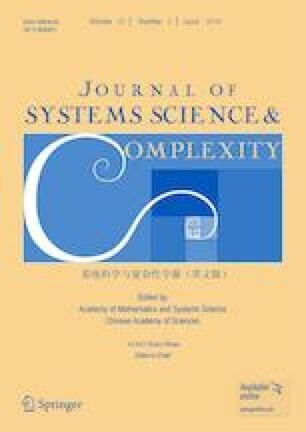 This paper deals with the finite-time guaranteed cost control problem for positive system with multiple time delays and bounded disturbance. By using Lyapunov-Krasovskii functional method, some new sufficient conditions for the design of a state feedback controller which makes the closedloop system finite-time stable and guarantees an adequate cost level of performance are derived. Two numerical examples are also given to show the effectiveness of the proposed method. This work was partially supported by the Ministry of Education and Training of Vietnam under Grant No. B2017-TNA-54.